JetBlue made headlines in February when an ice storm socked the Northeast. The JFK hub was particularly hard-hit as planes continued to arrive and none were allowed to leave. 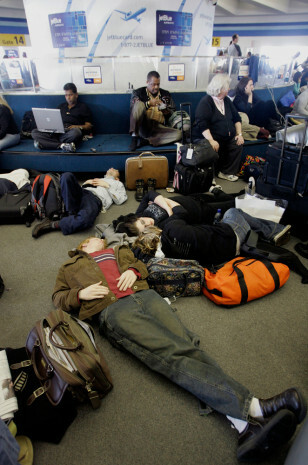 Thousands of people were trapped on planes for hours or stranded in terminals for days.